IDEMIA announced that its partnership with Royal Caribbean and U.S. Customs and Border Protection will be expanded to help speed up cruise passengers disembarking at select cruise ports. Following successful trials of its high speed 3D face capture technology in Cape Liberty, New Jersey, and the Port of Miami, the program is now moving into commercial production at these ports. IDEMIA and Royal Caribbean anticipate additional deployments in other Florida ports later in 2019 that each process several million passengers annually. 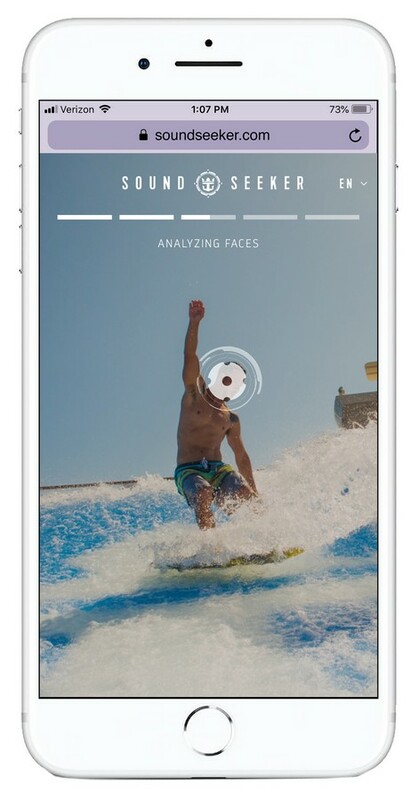 IDEMIA’s facial recognition technology has enabled the Royal Caribbean passenger debarkation process to be both more secure and efficient. The use of IDEMIA’s MFACE technology has played a key role in enhancing the passenger experience by completing the process significantly faster than the manual verification method previously used. MFace technology compares the facial identities of guests disembarking with the identities of ticketed passengers who boarded the ship at the start of a cruise, matching against images in the U.S. Customs and Border Protection’s (CBP) Traveler Verification Service (TVS). No images are stored by Royal Caribbean, CBP or IDEMIA after the trip is completed to ensure that passenger privacy is maintained. Royal Caribbean Cruises Ltd. (the parent company of Royal Caribbean International) is actively working on a plan to let its customers bypass annoying phone trees and instead interact with a virtual assistant to speed up the customer service process. 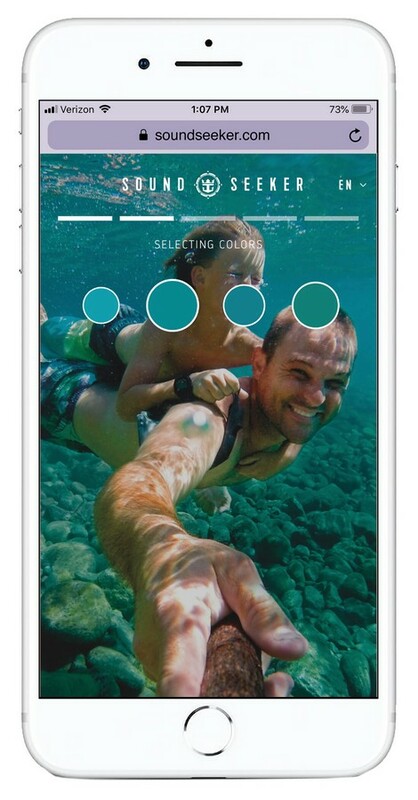 Travel Weekly shared details of the new tech initiative, which is scheduled for "selective rollout in the fall, with an end to phone tree envisioned in the spring of 2019". Details provided by Royal Caribbean vice president & Chief Guest Experience Officer Carlos Leyva indicates the new virtual assistant would be an automated system that would feature a more natural sounding voice programming. 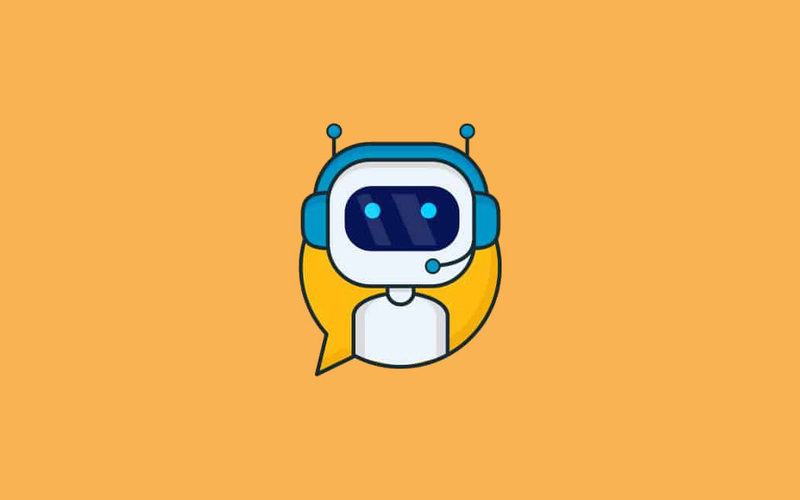 Royal Caribbean was sure to mention that a human backup would be available to step in for situations where the virtual assistant cannot understand or process what the customer is saying. In addition, text messaging support will launch in the fall, beginning with customer-service functions. Leyva indicated the new system will begin with travel agents and then become available to consumers directly. Royal Caribbean's Ovation fo the Seas is helping test a new satellite tracking system that aims to be even more precise and accurate than any system before it. Ovation of the Seas is testing the highly accurate positioning technology, as part of the trial of a Satellite-Based Augmentation System (SBAS) for the Australasian region. 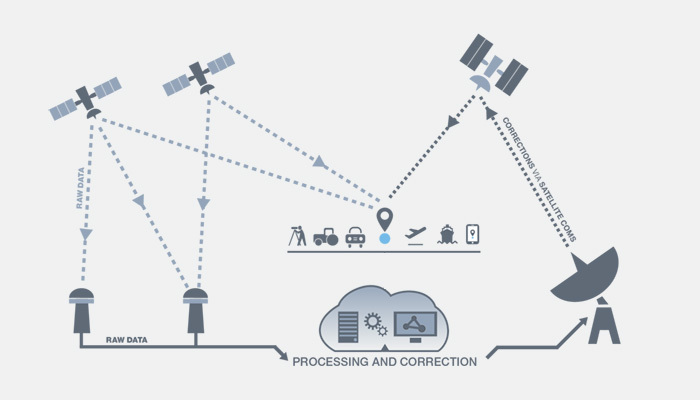 Standalone GPS positioning is giving you five to 10 metre level positioning, whereas SBAS allows for corrections at the 10 centimere level to the entire area. SBAS technology was used by Acoustic Imaging in consultation with the Port Authority of New South Wales to help dock Ovation of the Seas on its most recent visit to Sydney Harbour. The Chief Operating Officer of Port Authority of New South Wales and Harbour Master, Philip Holliday said Ovation of the Seas is one of the biggest cruise ships to dock in Sydney Harbour during the cruise season. "Sydney is extremely busy during the cruise season; we have enormous cruise ships coming in virtually every day and intermingled into all of that is ferry and recreation traffic. It's a busy working harbour," Mr Holliday said. The lead scientist of Acoustic Imaging's maritime programs, Nicole Bergersen said the docking of Ovation of the Seas, which is over 330 metres long and too tall to sail beneath the Sydney Harbour Bridge, was a unique opportunity to test how the use of SBAS technology could potentially benefit the ports of Sydney Harbour. "The berth box inside Circular Quay is marginally smaller than the Ovation of the Seas, so the Ovation of the Seas is actually parking with nose protruding out in front of that parking spot. We're on a level where metres matter, and centimetres matter." Ms Bergersen said. "What SBAS is allowing us to do is have the pilot rely just on the information on the computer screen and if we can enable instrument navigation, then the pilot no longer needs visibility to be able to steer a ship. "That's going to allow the Port Authority of New South Wales to bring in more ships, more frequently and in adverse conditions." 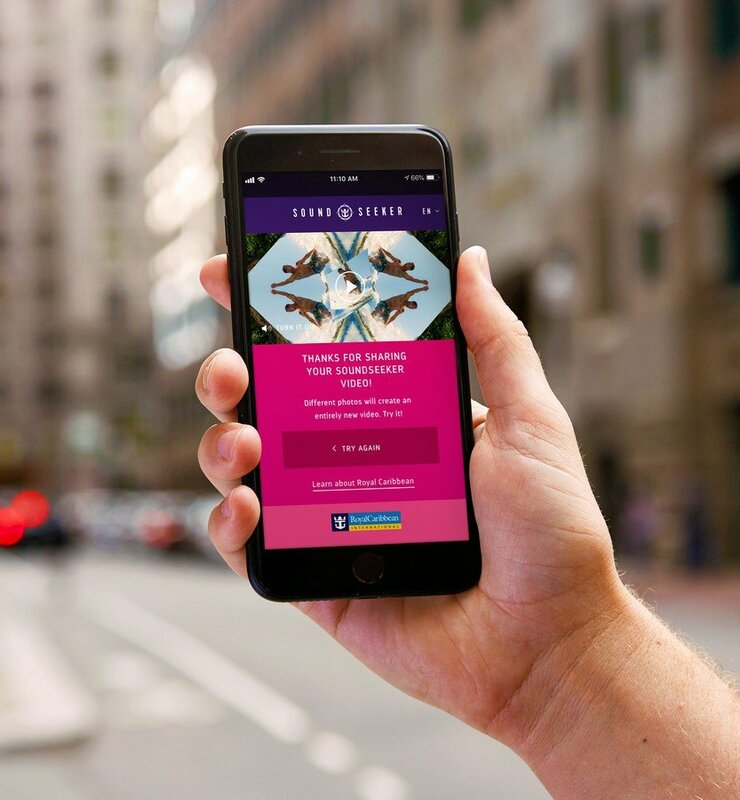 Royal Caribbean announced today it is rolling out the first part of its enhanced Guest Digital Experience with a new Universal Guest Account. Beginning in March 2018, Royal Caribbean will begin offering an enhanced guest account that will, "deliver many capabilities of our digital cruise experience, to simplify the guest experience online and to allow guests to quickly access features and information." The one login can be used for Royal Caribbean and Celebrity Cruises apps and websites. It promises to bring them everything guests need from loyalty (Crown & Anchor) information, personalized itineraries and details – all with just one account login. 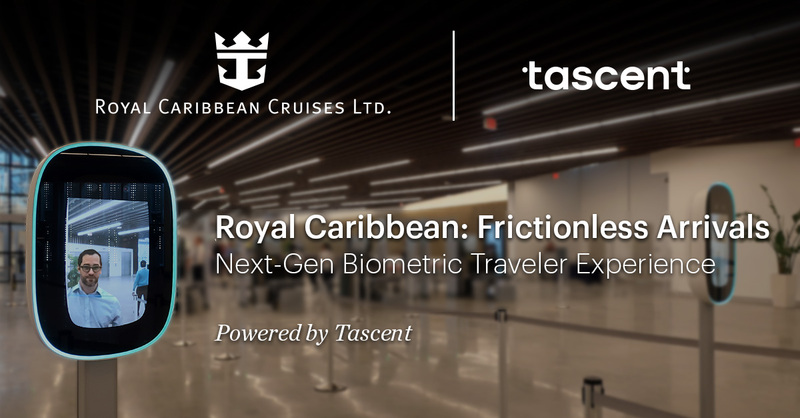 In addition, Royal Caribbean has simplified and strengthened the account security and password reset processes to ensure guest information is safe and accessible. Guests may experience new functionality while it is being trialed beginning as early as March 7, 2018 who have upcoming reservations. Royal Caribbean has also hinted that additional digital enhancements are coming in the months to follow. 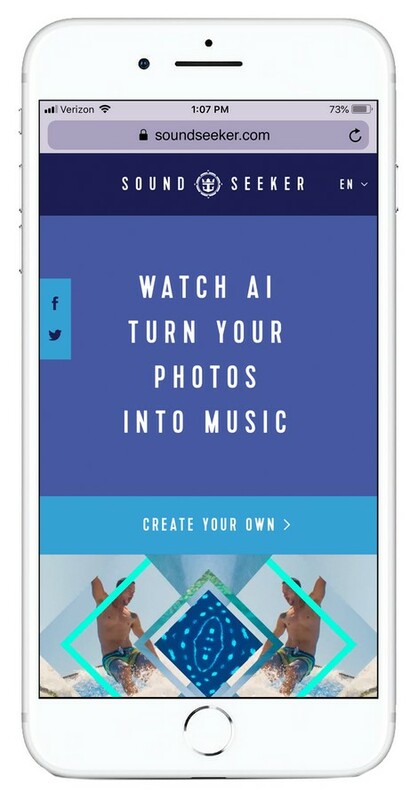 Other enhancements include the ability to book anything imaginable from a smart phone and more. Royal Caribbean Cruises Ltd. and Speedcast announced today they have extended its relationship together, which will further increase the bandwidth delivered across all Royal Caribbean International cruise ships. The expansion of this deal will lead to increased bandwidth for guests and crew members, which will improve the guest experience. Royal Caribbean began parterning with Speedcast in 2006, when Speedcast installted the first Ku-Band VSAT antenna that helped with increased demand. The Speedcast network now delivers fully managed communications solutions and value-added services to 37 Royal Caribbean brand ships for shipboard administration, and guest and crew usage. Multiple antennas on each ship with seamless automatic failover between Ku-Band and C-Band ensures high availability and Service Level Agreements (SLAs). "Speedcast has been an integral part of our long-standing efforts to implement the latest connectivity solutions that allow us to provide enhanced communications for everyone, from our guests onboard to our employees onshore," said Guillermo Muniz, director, Network and Satellite Engineering, Royal Caribbean. "We are consistently raising the bar on ship innovation and increasing requirements, and Speedcast is right there with us, collaborating to make sure that we have the infrastructure and support to deliver the best experience." Royal Caribbean held a conference call with investors to review the fourth quarter 2017 results, and within the discussion, we picked out some interesting anecdotes that cruise fans would enjoy. 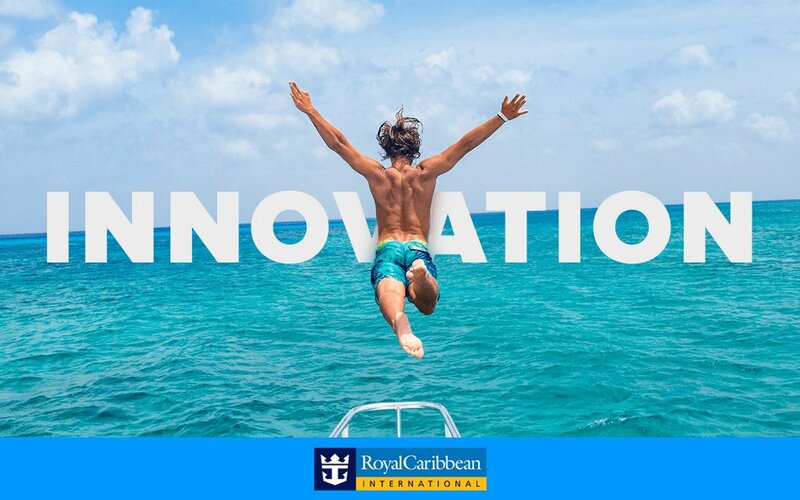 Of particular interest to cruisers, Royal Caribbean Chairman and CEO Richard Fain alluded to a "transformational fleet upgrading program" which will kick off this year. Royal Caribbean International ships will be part of what the company is calling Royal Amplified. This program aims to extend the appeal of the brand with new cruisers and returning cruisers. Mr. Fain summed up Royal Amplified as, "We're redefining the experiences that drive, choice, guest satisfaction, and ultimately revenue." If you are wondering what exactly Royal Amplified entails, there does not appear to be much information on that yet. 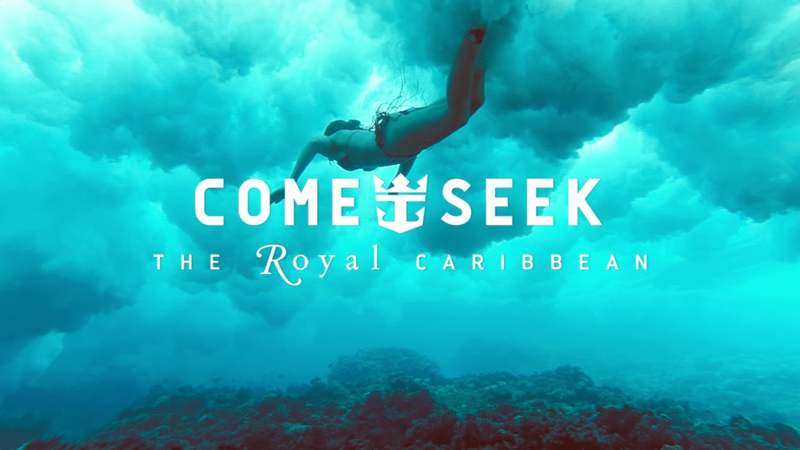 Royal Caribbean International CEO Michael Bayley alluded to Royal Amplified in November 2017, when he mentioned the program as part of a way the cruise line is rethinking some of its onboard venues. Following the hurricanes of 2017, Royal Caribbean saw soft bookings in the six weeks that followed these storms. Royal Caribbean Chief Financial Officer Jason Liberty noted that trends normalized in November, and have been in-line with the cruise line's expectations since then. "First quarter Caribbean sailings were in a very strong booked position before the storms, recovered relatively quickly afterwards, and are currently booked ahead." Royal Caribbean's next-gen technology initiative, codenamed Project Excalibur, has Richard Fain very excited for the prospects of the future. "I really think it is going to transform. I think it is going to be fantastic. I think it will take a little while for it roll out and for the public to see just how exciting it is." When questioned about the possibility of Royal Caribbean revisiting its Price Integrity Policy that curbs last-minute cruise discounts, Richard Fain was quite firm in his answer. "The Price Integrity Program was a part of [the Double Double Program], and we think the benefit keeps growing over time. The Price Integrity Program has been a big success for us. We have been fairly religious about executing against it, and we continue to expect to do that." Michael Bayley added another point, "We introduced several months ago a non-refundable deposit pricing program for the Royal brand, and that has proven to be very successful for us. So we have a significant percentage of our '18 bookings are in this non-refundable category, which means that we will see significantly less churn in our bookings as we move through the calendar year for '18 and into '19." Michael Bayley also talked about the emphasis the cruise line has placed in digital marketing over traditional marketing, primarily for cost savings and for better tracking ability. "What we are seeing is an improvement in the efficiency of that marketing investment over time, because of digital - because it is a lot easier to track and understand the results that you are generating through digital versus traditional. Yes, we are investing more in our marketing, and yes we are investing more as we look into the future, but, we're also seeing an improvement in the efficiency of that investment." Spark Cooperative launched a new toolset that has one simple goal: revolutionize the way cruise lines plan the onboard guest experience. 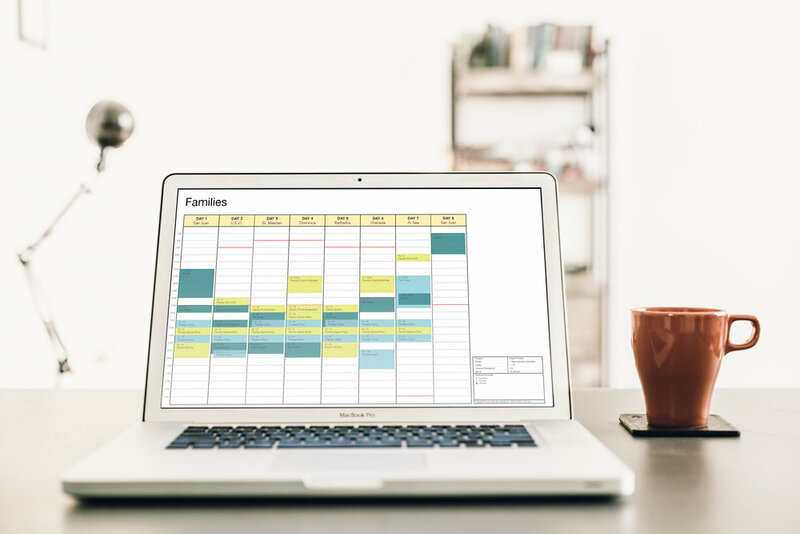 Spark's SET software suite is designed to let a cruise line utilize models and visualizations of the guest experience to cater to guest segments. 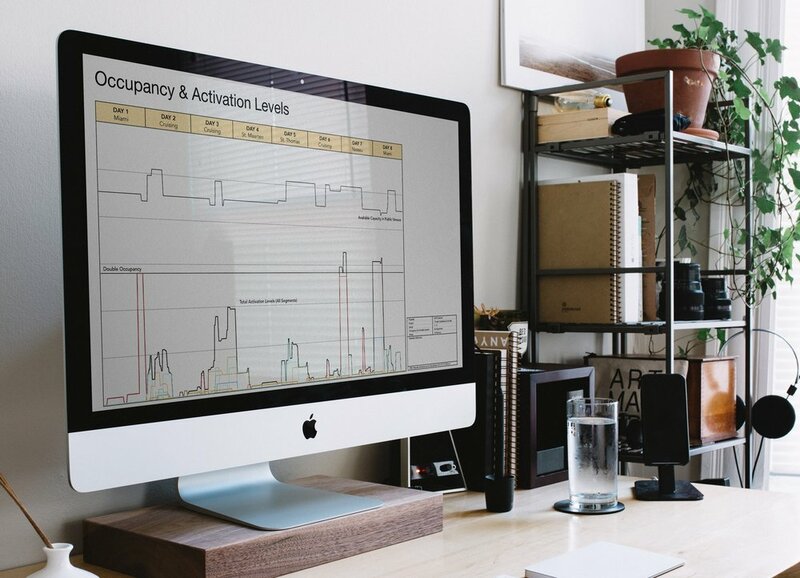 Once experience plans are made, brands can run game-changing analytics to reveal a number of insights, such as where they can reduce associated resource costs, and how best to deliver experiences for all types of climates and scenarios. "Traditionally, in the 80s, 90s, and even early 2000s, there was really kind one type of cruiser, and it was really easy to kind of plan the six o'clock, eight o'clock dinner, and the six o'clock, eight o'clock show. These early cruisers were really satisfied with the way that cruise lines planned ahead for them," said Joshua Belz, Principal, Spark Cooperative. 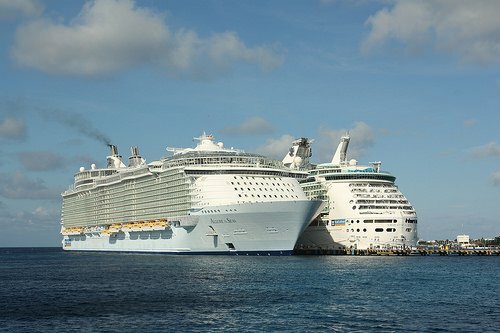 "Then NCL introduced Freestyle cruising, which was revolutionary at the time, and has really spread through the industry. . .What SET is going to do for cruise brands, and resort and hospitality brands that compete on experience, is think through the day of all of their different segments simultaneously." "It has gotten to a point now where everyone expects so much from these brands that rely on experience, that you really need to segment your populations," said Ronnie Farzad, Principal, Spark Cooperative. "What SET does for these brands is actually allow them to spend a significant amount of time up front planning for those processes and planning for those people who are going to show up at the pier, but it basically takes all the guess work on the adjustments they have to make on a cruise by cruise basis during rain-or-shine scenarios, or when itineraries change. They experience design up front, and it creates all the tools for their teams to be able to actually execute that on the go." SET offers flexible plans to span the marketplace: from international enterprises with multiple brands and properties to single-property portfolios. The software comes with responsive and reliable support, and because it’s web-based, it can be accessed from anywhere at any time. What this software aims to do is attempt to disrupt process that has been done traditionally by historical experience, and instead infuse data and analytics into the modeling and simulation tool to give cruise lines an operational plan. Belz talked about the impetus for SET is as much a market demand today as it will be going forward, "Just looking at the roadmap of the industry, so many ships coming online in the next 10 years, so many more guest experiences, way more complex and exciting demographics coming onboard. The industry is going to be hungry for a way to address these new cruises."